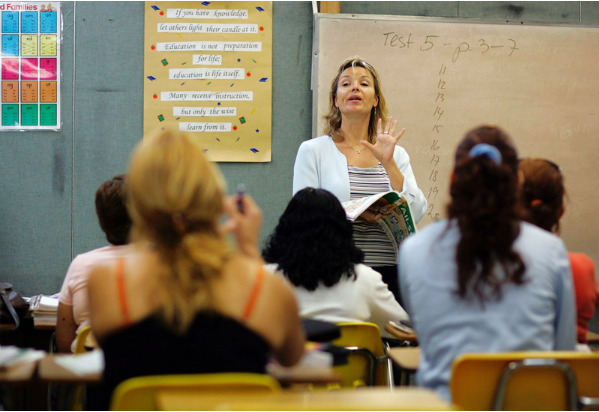 This guide outlines available resources on teaching English as a second language. Welcome to the Teaching ESL resources guide! Located on the tabs are different types of resources- Books, Journals, Websites, etc. Click on the tab to find resources about ESL education in that format. To learn more about obtaining a B.A. in Elementary Education or secondary education with a certification in teaching English as a second language (K-12), click on the link below.